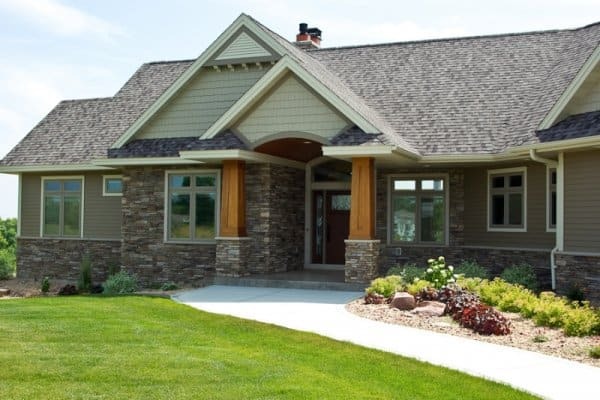 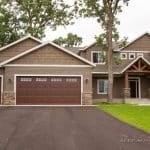 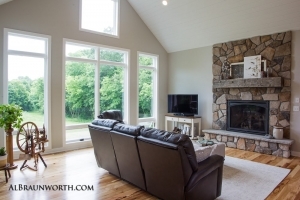 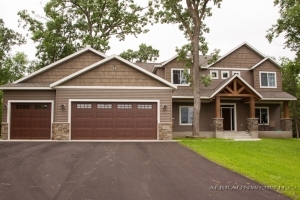 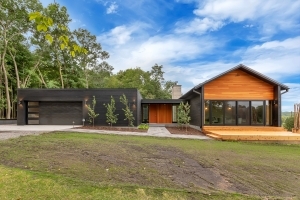 Custom Homes Built by a Top St Cloud General Contractor— Below are photos of some houses built in Central Minnesota by custom home builders Schoenberg Construction. 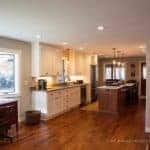 To view more photos of a home, click on a photo or on the photo gallery links above or below each picture. 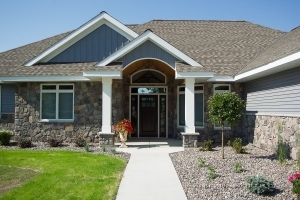 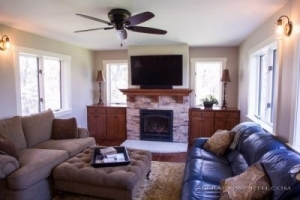 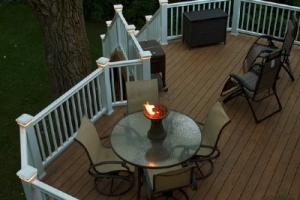 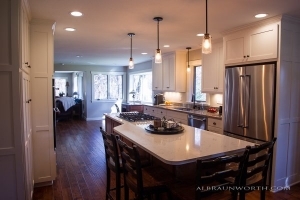 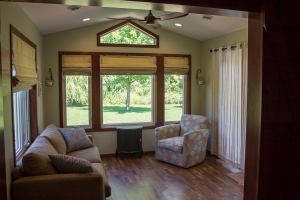 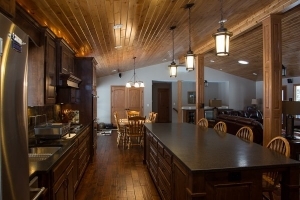 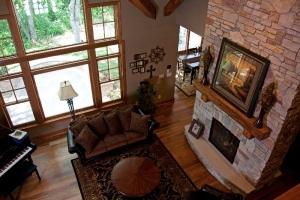 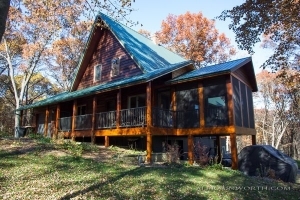 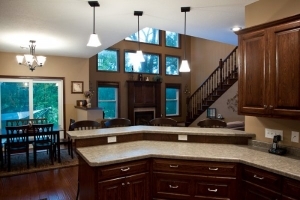 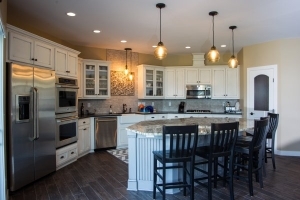 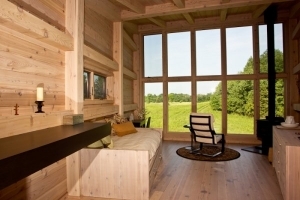 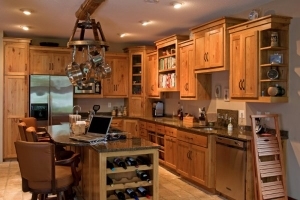 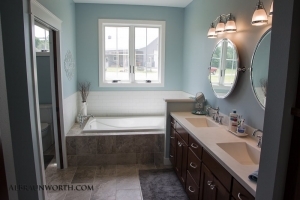 We hope you enjoy viewing our custom home photo galleries. 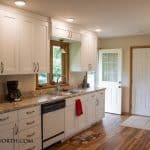 You may also view our entire construction photo gallery. 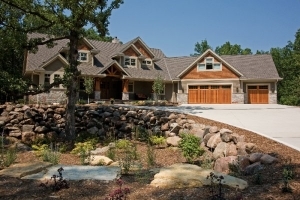 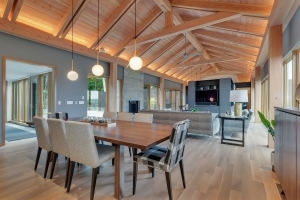 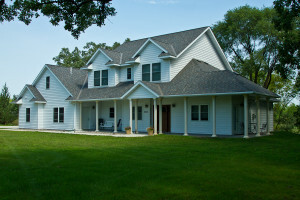 It would be our honor and privilege to help you build your dream custom home. Call Craig Schoenberg at 320-252-0911 or send him an email. 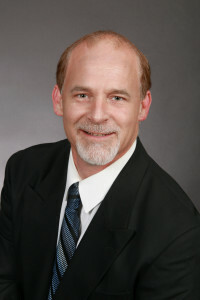 He is happy to answer all of your questions and to provide you with free expert advice. 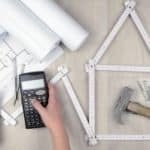 PLUS there is no sales pressure ever. 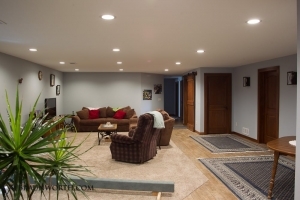 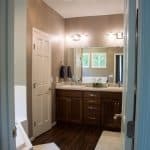 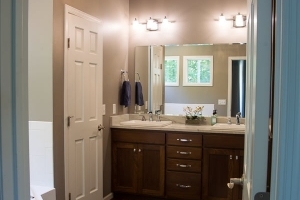 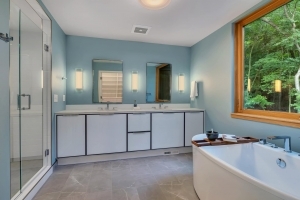 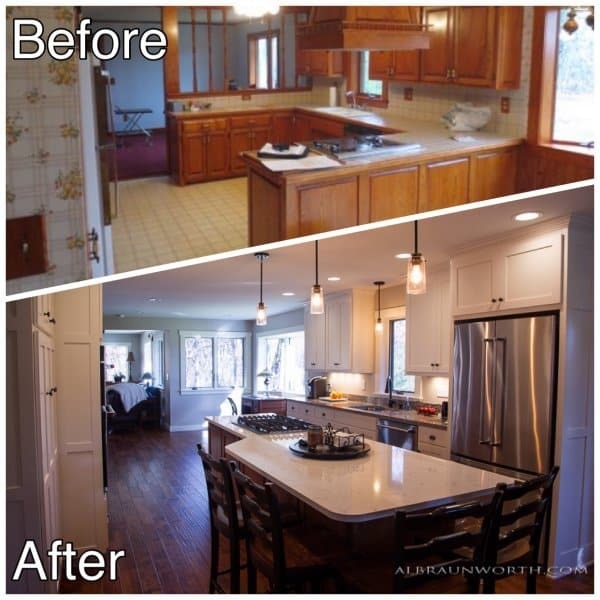 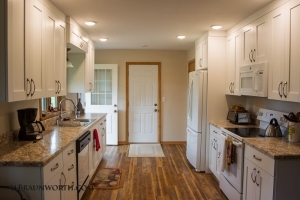 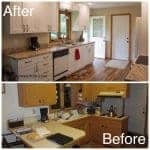 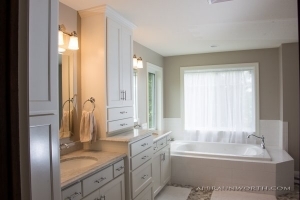 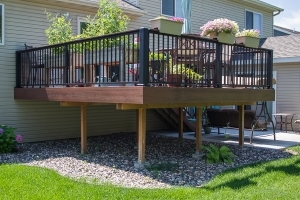 Also, if you are interested, please view our remodeling and home additions gallery, kitchen remodeling gallery, our entire construction photo gallery, or our most recent before and after construction photos.